Think it’s complicated? Think again. If you’ve ever listened to a radio personality, you have most definitely heard the sound of a compressor. No matter whether they are talking in a whisper or a very loud voice, the sound level from your radio stays pretty much the same. It’s as if someone is “riding the fader” – turning the microphone input up and down according to how loud the person is talking. 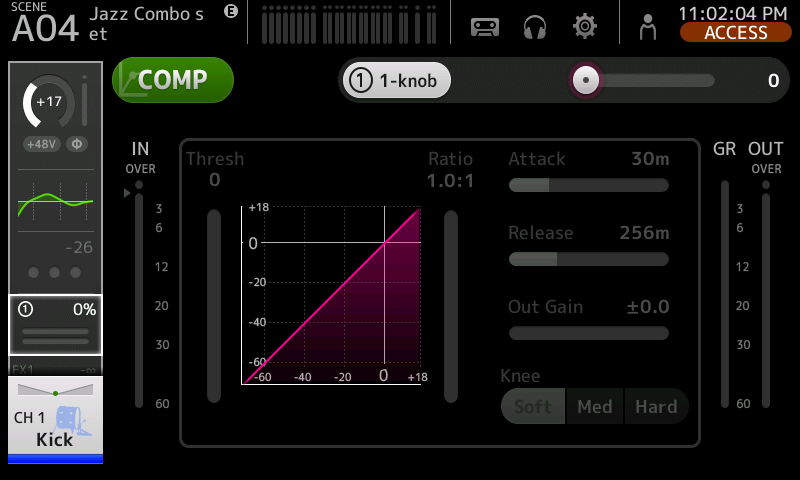 A compressor can do this – and more. In its simplest terms, a compressor reduces dynamic range – the difference between the loudest and the quietest sounds in a mix. 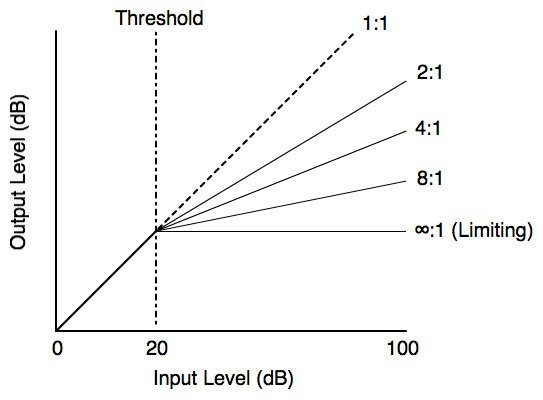 Loud sounds are lowered so that they fit below the maximum levels desired, which in turn causes quiet sounds to appear louder (i.e., more prominent) in the mix. – Help tame or reduce the dynamic range of an instrument or vocal. A good example might be a vocalist who whispers the verses but really projects during the chorus. The compressor holds back the parts being belted out, which effectively raises the apparent level of the whispers. The end result is a sound that is more consistent. – Bring an instrument more “forward” in the mix. This might be a kick drum or bass guitar that is not being heard over the other instruments. A compressor can do a great job here in increasing the perceived loudness of the instrument(s) that need the help. – Maintain the levels of a person talking at a podium so that every word can be easily heard and understood. – Remove some of the highest overall output levels to make the audio output “fit” into the limitations of the system. In live sound, a system’s lowest level is a function of crowd noise and other environmental sounds, while its upper range is determined by either the maximum output of the amplifiers being used – or when the neighbors start to complain! – Protect the system from damage due to overloads. Some professionals call compressors “limiters” (or “comp/limiters”) which is really redundant, since a limiter is actually just a compressor set very aggressively to “limit,” or govern the output so as not to exceed a set maximum level. See infinity (“∞ : 1”) in the graph above. After seeing how frustrating and confusing it can be for live sound people to adjust a compressor with all its different parameters – often right in the middle of the performance! – Yamaha pioneered the 1-knob™ compressor you’ll find on our MG and MGP series analog mixers. This takes all the guesswork out of setting and operation. For instance, when a compressor is reducing levels it becomes necessary to add some gain or level to compensate for lost level. Our engineers found a way to make adjustments to multiple parameters – not just “makeup” gain, but advanced controls like “threshold,” “ratio,” “attack” and “release” – with a single knob. The ultimate goal was to allow you to get back to the performance – and not need a degree in audio engineering to use a compressor effectively. Similar 1-knob compressors are also offered on some Yamaha digital consoles (like the TF series) so pro users can get results quickly. 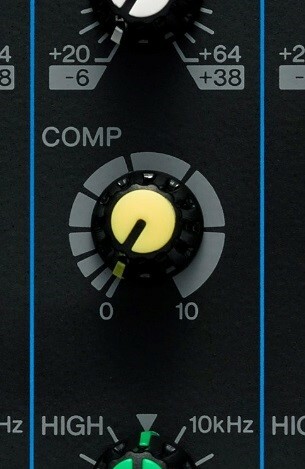 – When setting a compressor for the first time, use something other than your voice to check or adjust it. Because of the way we hear our own voice through vibrations in the bone structures of our head, subtle effect changes (including compression) can be very difficult to perceive. Over time, and with practice, you’ll develop this ability – but using another voice or an instrument will give better results. – While compression can be very helpful, there are also some potential drawbacks. In a live setting, as you increase the amount and number of compressors, you reduce the maximum potential gain or output of your PA system. In other words, feedback will occur sooner. Follow this rule: Use compression when necessary but avoid overuse. – When using compression with singers in particular, be aware that since you are “squeezing” their dynamic range this will affect what they hear too. So take care to add compression lightly, and only as needed, so as not to affect their performance. 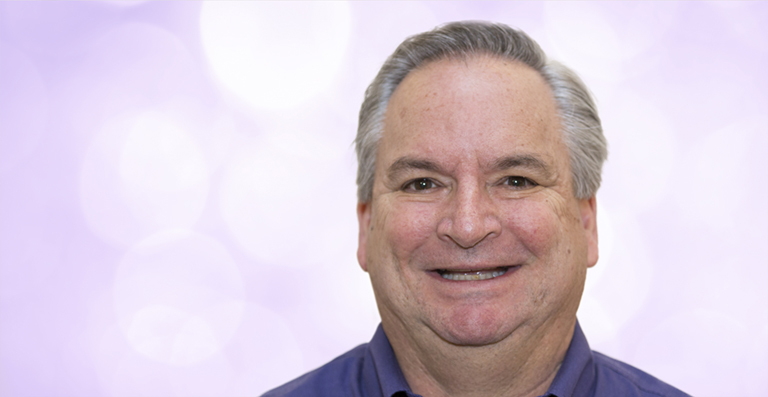 With many years in the professional audio field, John Schauer is a 30+ year veteran of Yamaha Corporation of America. He has worked with many users and professional sound companies, sharing both his technical expertise and experience. He is currently Product Manager in the MIPA Department in the Yamaha Professional Audio (PA) division.